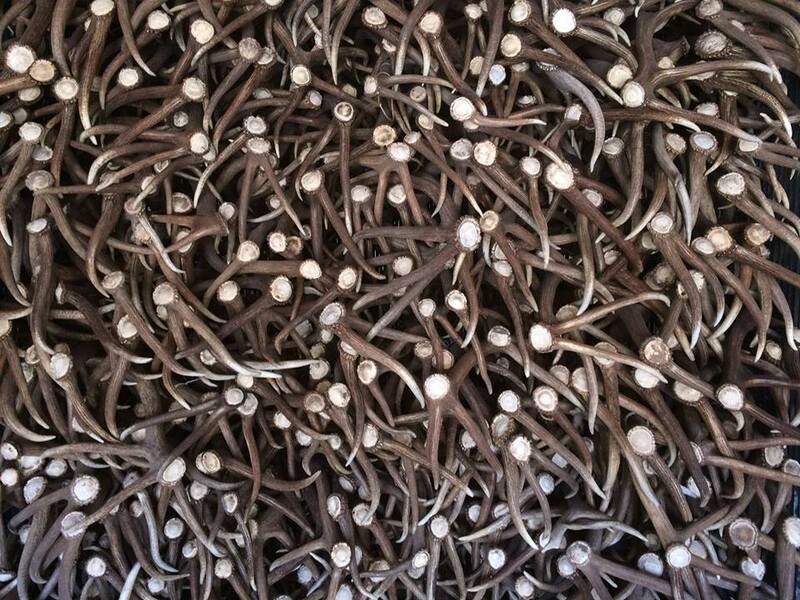 We specialize in ELK but buy all species and grades of antler. 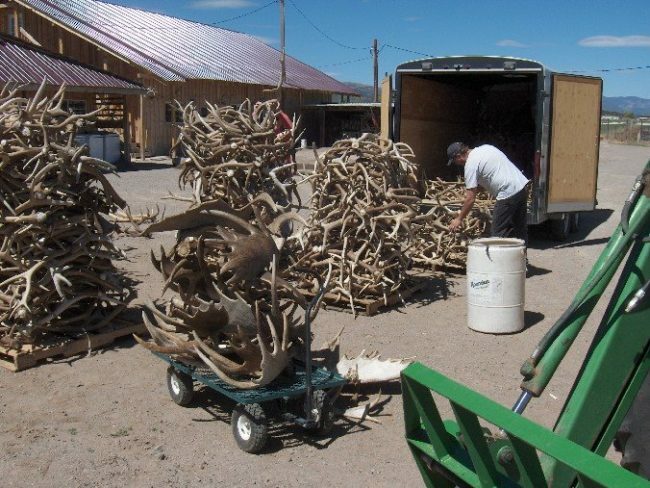 Open every day to buy or sell antlers. 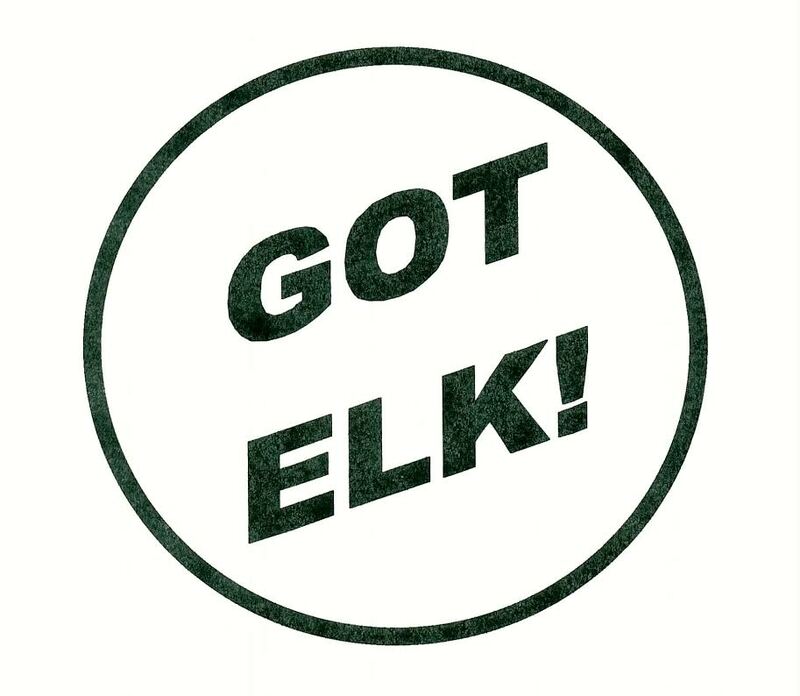 Our mission is to become America’s Natural Meat source where everyday consumers can find all natural Elk, Buffalo, Chevon (goat meat),Deer Venison (Whitetail, Fallow and Reds), and wild boar at prices you can afford. My name is Martins and I’m looking for deer skins and antlers, if you can offer send me details.